The Walt Disney World Resort offers many backstage tours and one of the most popular is the Adventures by Disney Backstage Magic. If you like having a behind-the-scenes look at what it takes to bring the magic to life, you might like knowing that special access at Disney’s Animal Kingdom’s nighttime spectacular, Rivers of Light is being added in June. Guests on the tour will take part in a backstage to visit (during the daytime) where they’ll see the hidden marina where the animal and lotus barges are prepared for the evening performances. Guests on this tour will be among the first to see the inner workings and learn the mechanical and technological secrets behind the show. 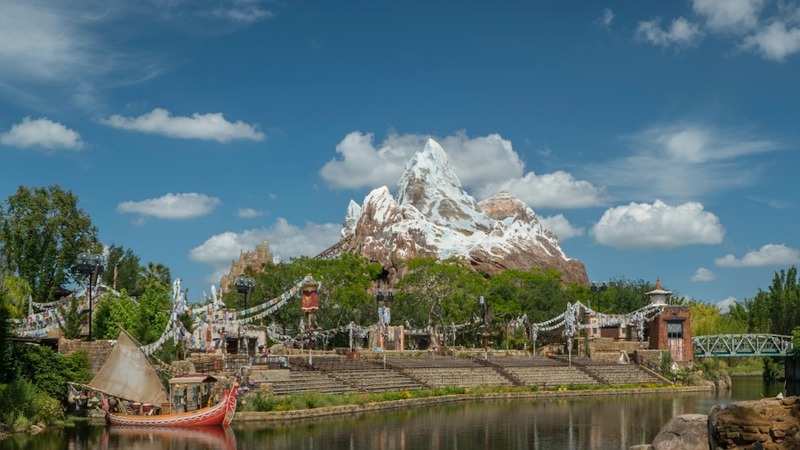 Guests will also enjoy a new private lunch at Tiffins Restaurant which will feature a special menu along with hearing insider stories about the creation of Disney’s Animal Kingdom theme park.